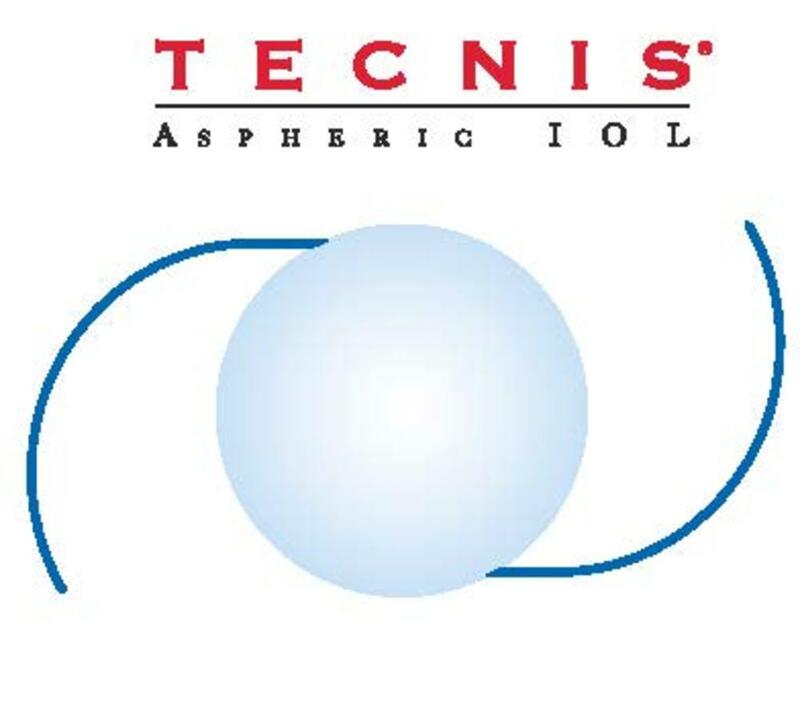 With its proven three-piece design, the Tecnis IOL is designed for stability and centration. The OptiEdge™ design has been shown to have lower edge glare than a lens with double-square edge design. CapC haptics naturally conform to the capsular bag for optimal centration and minimal zonular stress.